Reduces fine Lines & wrinkles. 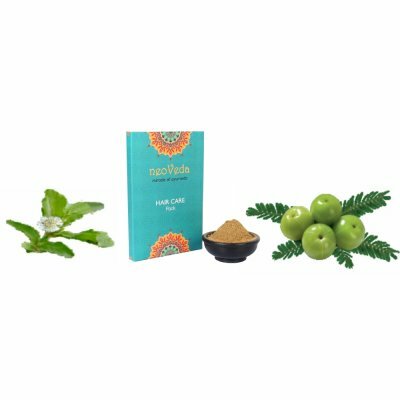 Helps skin to regenerate and maintain elasticity as well as promote better circulation. 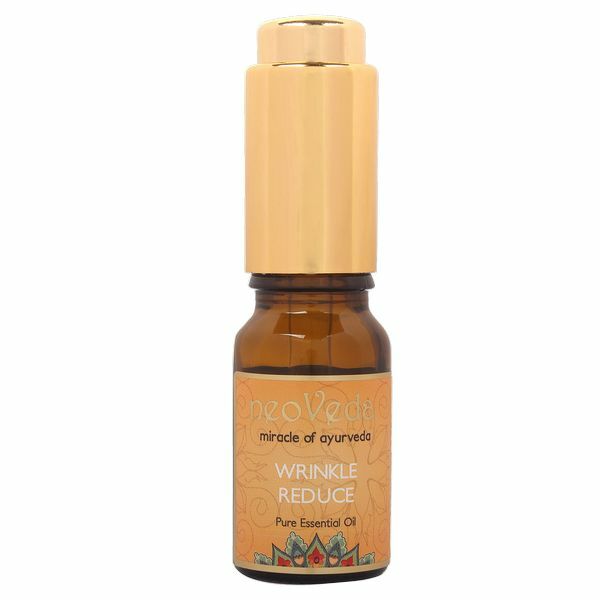 This oil gives the skin a smoother look, tightens the skin and reduces the signs of aging. 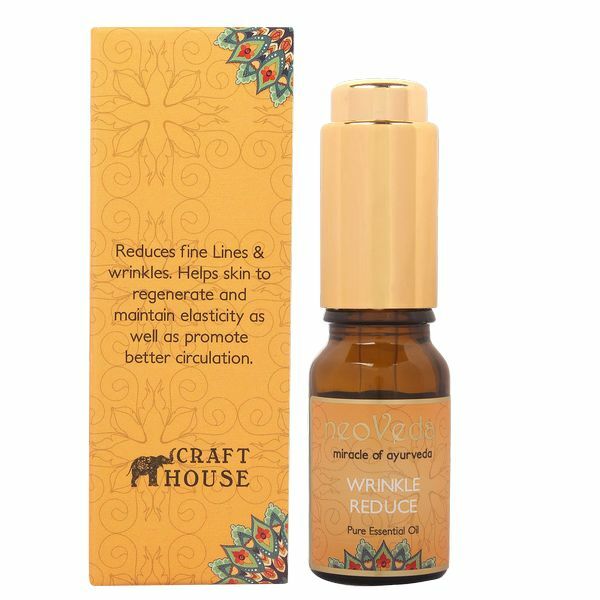 Reduces wrinkles and relaxes mind. 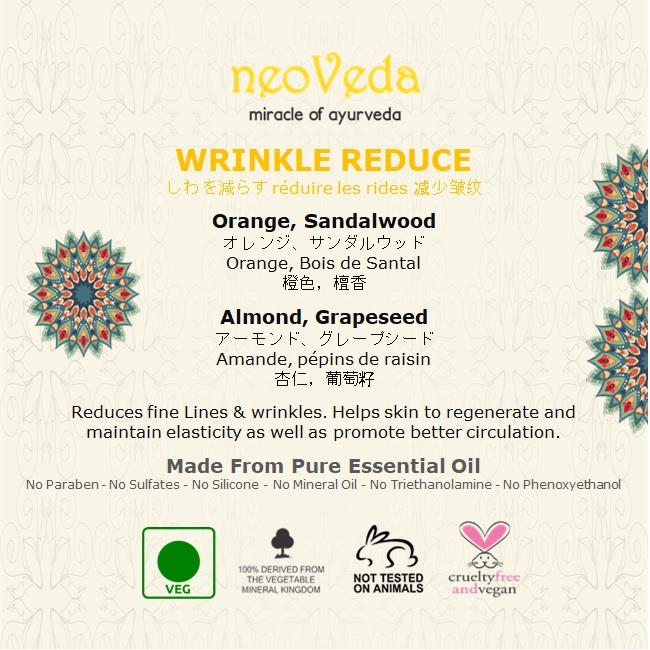 Helps skin to regenerate and maintain elasticity as well as promote better circulation. 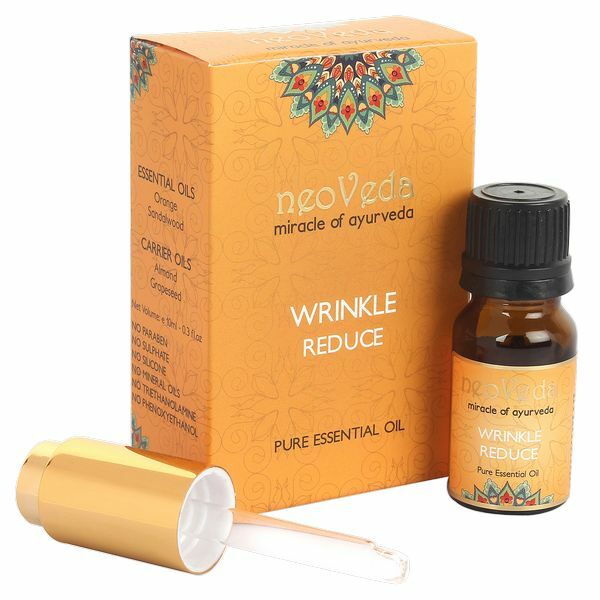 This oil gives the skin a smoother look, tightens the skin and reduces the signs of aging. 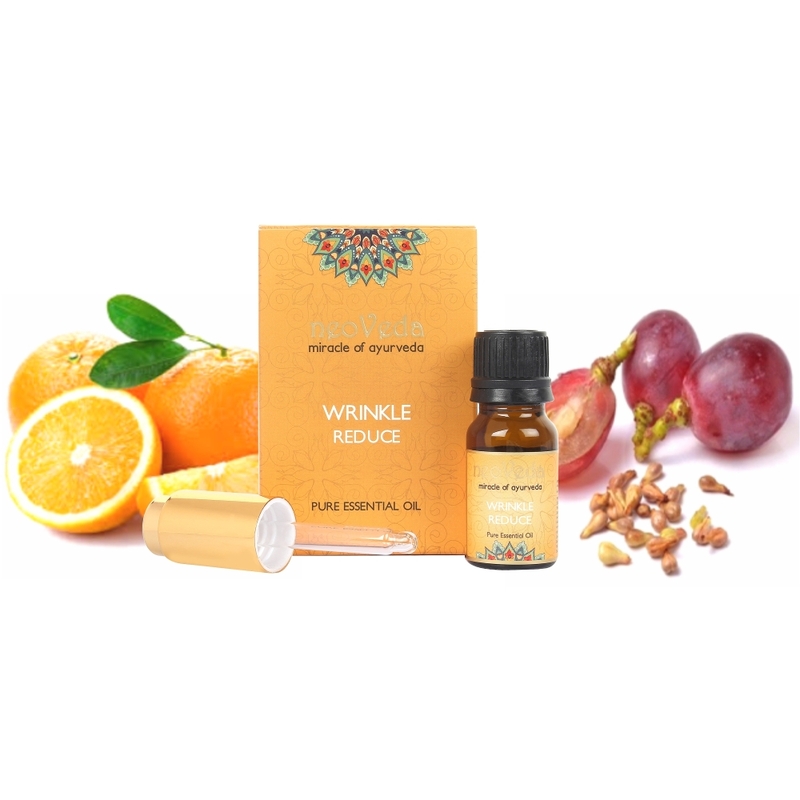 Citrus Sinensis (Orange) Oil, Santalum Album (Sandalwood) Oil, Prunus Dulcis (Almond) Oil & Vitis Vinifera (Grape) Seed Oil.